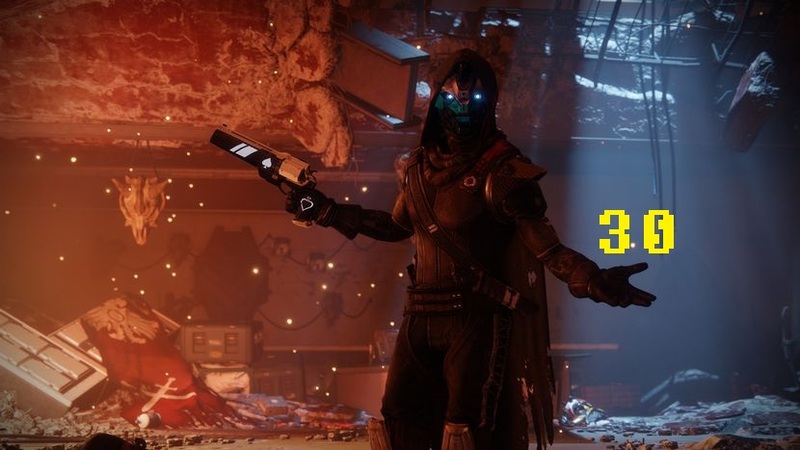 The launch of Destiny 2 is getting closer, and that is why Bungie has announced that no console will play the game at 60 FPS, obviously referring to the PlayStation 4 Pro and future Xbox One X. The reason is more than obvious, the old Jaguar architecture used in the CPU of AMD, something normal in the PlayStation 4, while opting for such CPU in the Xbox One X was not the most logical move with the AMD Zen architecture already available, which began mass production at the beginning of the year. The commissioner of such statement is coming from Mark Noseworthy, Executive Producer of the game, in an interview with EDGE magazine, he revealed that the CPU is the biggest limitation in consoles. It’s about the simulation of the Destiny world. Thirty AI at once, large open spaces, six players, sometimes with vehicles, and dropships coming in; that’s where we’re using the CPU”. “Could we make a Destiny game that ran at 60 fps? Yes, but the space would be smaller, it would be less cooperative, and there’d be fewer monsters to shoot. That’s not the game we want to make. First and foremost, we’re trying to make an incredible action game. We don’t feel we’ve been held back by the choices we’ve made about world simulation versus frame rate; in fact, we think we’re offering a player experience you can’t have elsewhere because of the choices we’re making”. “But if frame rate is something that’s really important to you, there is a platform now where you can spend as much money as you want, to go as fast as you want”. Remember that Destiny 2 will go on sale on October 24 for PC, PlayStation 4 and Xbox One.